Are you ready to look in the mirror and see who God sees? 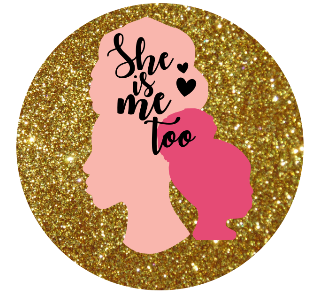 Are you ready to teach your daughter, little sister, cousin, or niece the true meaning of self-love? The only way we can be in healthy relationships, connect with one another without judgment or pretense, and reflect God’s love is know and love ourselves first! You are fearfully and wonderfully made; it’s time you start believing it!